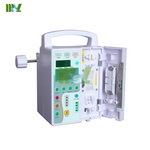 The instrument shows only peripheral vein. 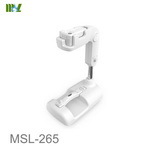 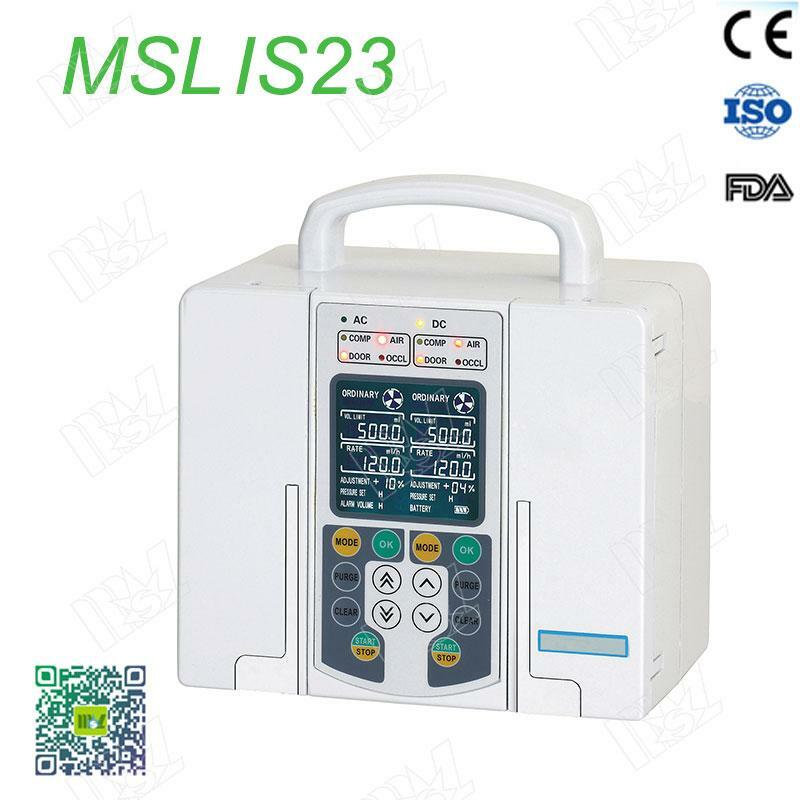 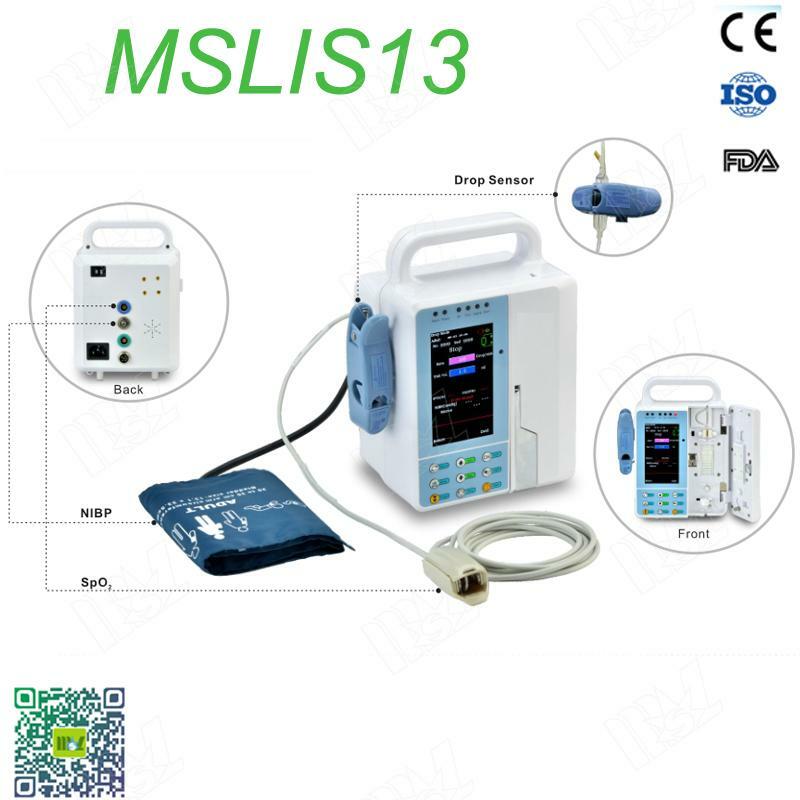 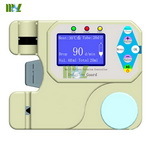 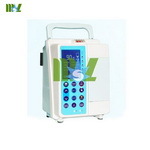 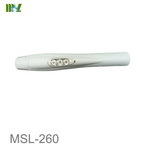 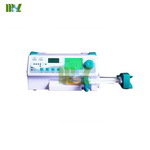 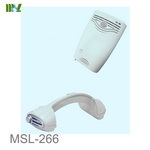 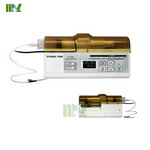 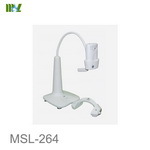 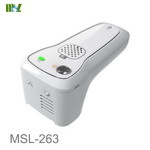 MSL Brand new accurate Portable Thalassemia Syringe Pump MSLIS10 with CE approve. 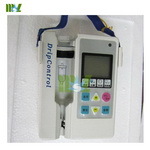 Pediatric: generally 2-3 drops/minute ,To take off the water acidosis infant,within start 8 hours ,suggest 7-8 drops /minute. 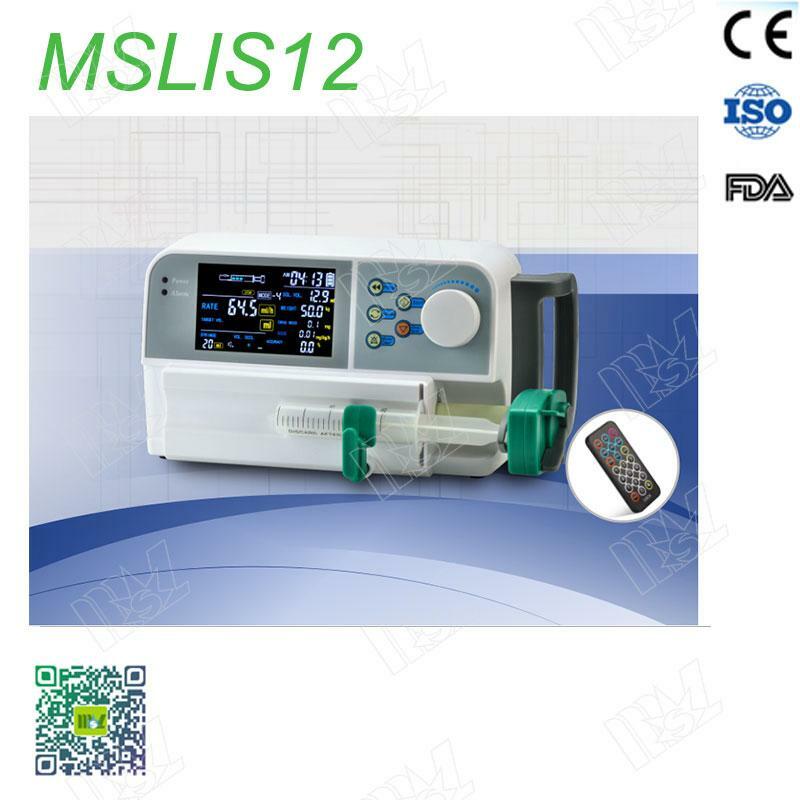 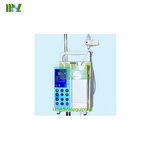 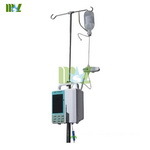 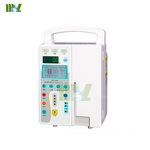 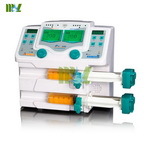 dual channel syringe pump,Large LCD screen displays working status.